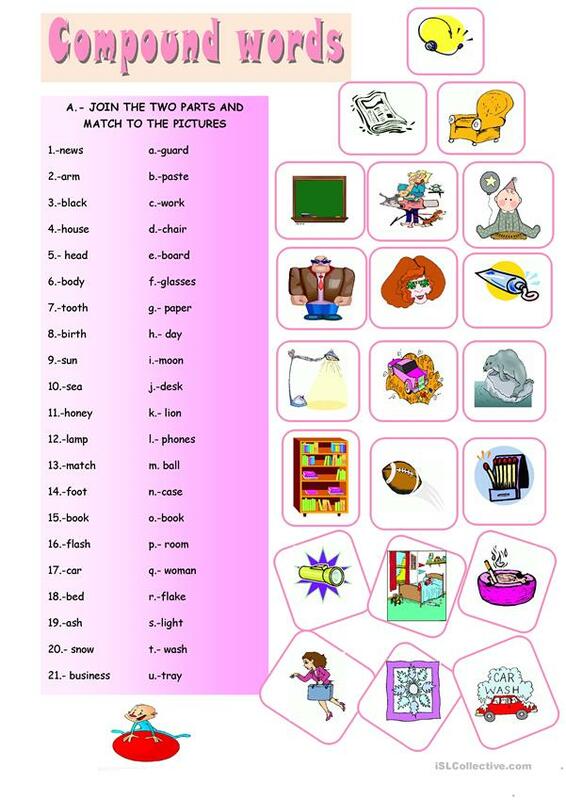 Students join the two halves and then match the words to the pictures. I hope you like it. The above downloadable teaching material was created for high school students and adults at Pre-intermediate (A2) level. It is useful for working on your learners' Writing skills.